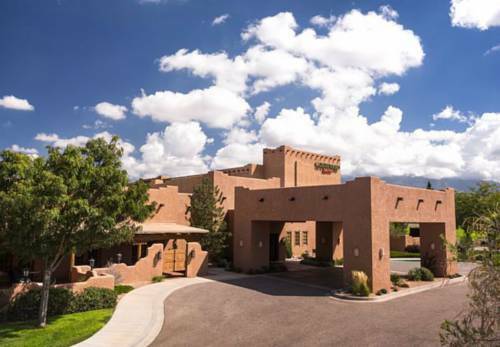 Stay in shape by jogging on the jogging track at Hyatt Regency Tamaya Resort, and don't leave your clubs in your house, Hyatt Regency Tamaya Resort is a spot where you can play golf. 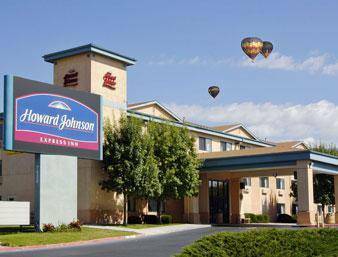 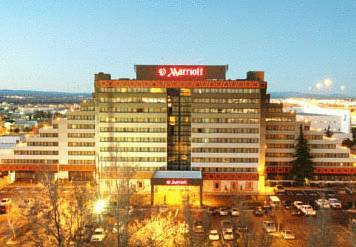 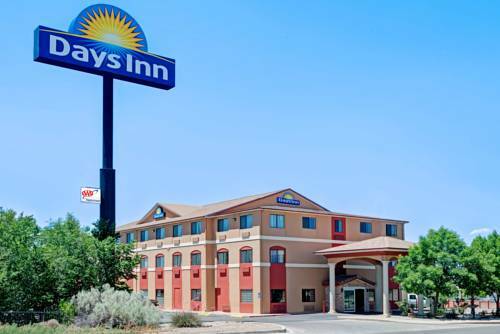 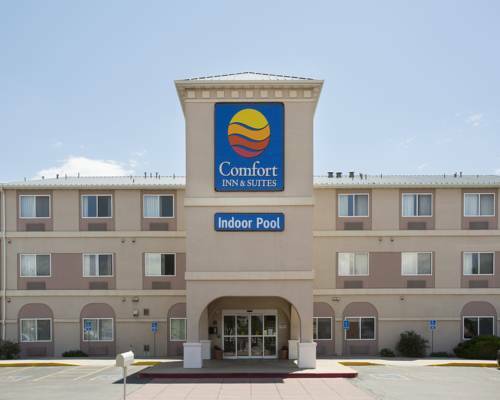 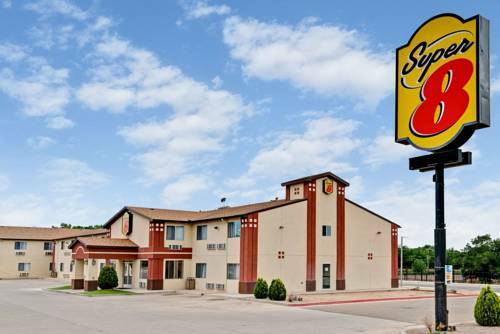 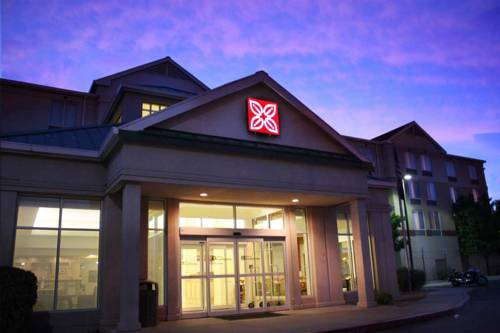 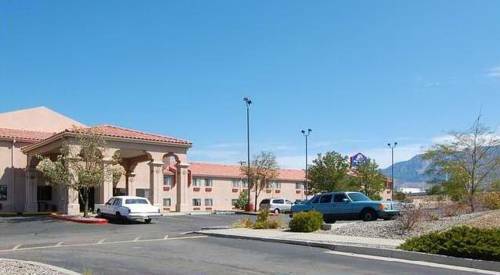 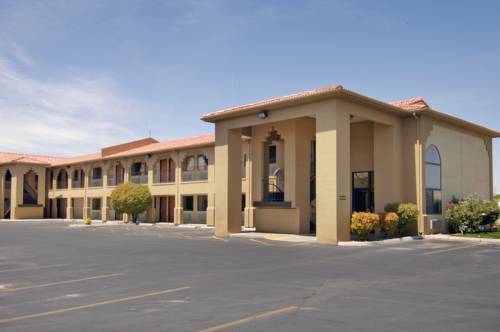 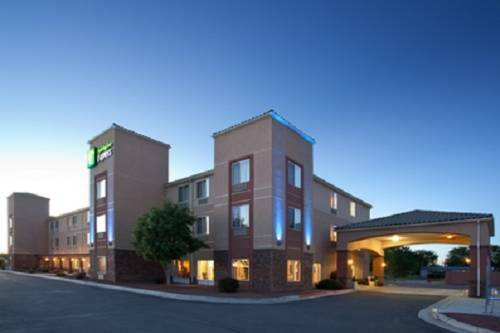 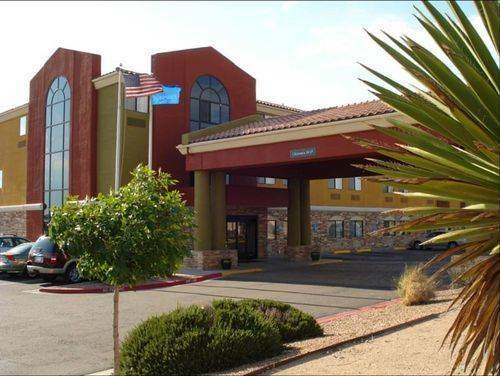 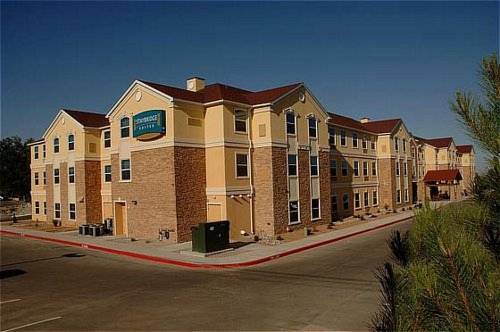 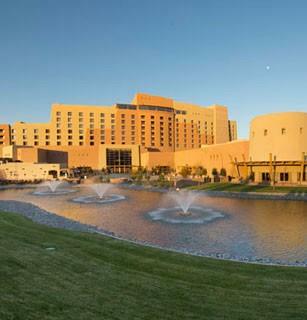 These are some other hotels near Hyatt Regency Tamaya Resort And Spa, Santa Ana Pueblo. 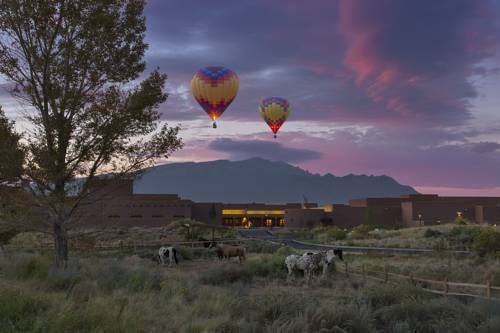 These outdoors activities are available near Hyatt Regency Tamaya Resort.